Карагандинский Государственный Индустриальный Университет » Dear university students! 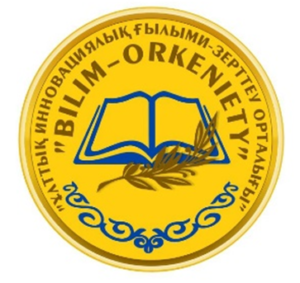 We are pleased to inform you that accepting applications for publication in the book collection of talented students “Zhas Kyran” in 2019, launched as part of the republican project “Best Student”, organized in order to support the youth of the country by the national innovative research center “Bilim-orkeniety”, declared open! 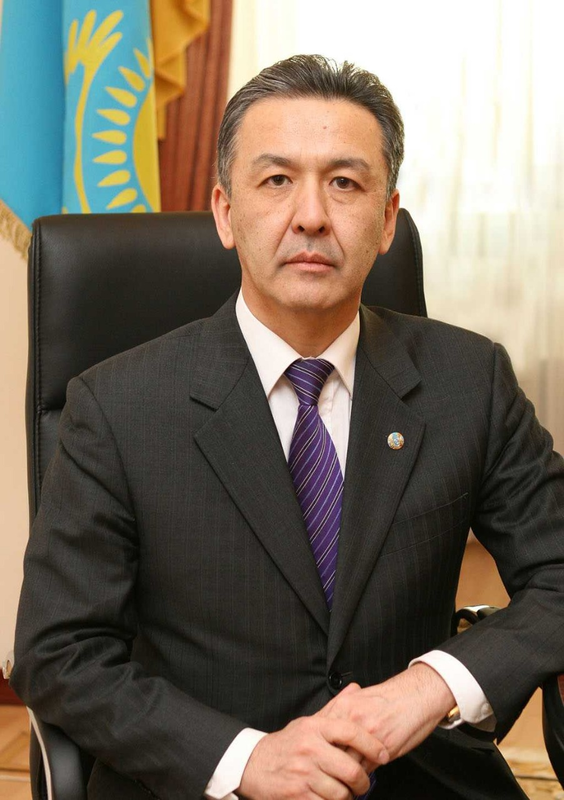 The book will include owners of “Altyn belgi”, laureates of international, republican and regional competitions, conferences, projects and performances; leaders and activists of public youth movements, members of the national team of Kazakhstan, laureates and prize-winners of the Olympiads, international and sports competitions. 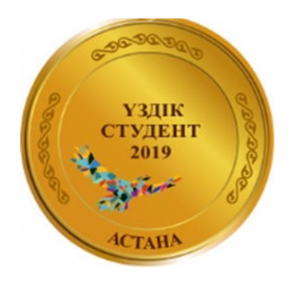 The project participants will be presented with the book “Zhas Kyran”, a special breastplate badge “The Best Student of the Year 2019” and diplomas of І, ІІ, ІІІ degree. 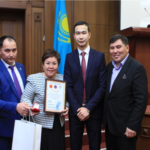 The presentation of the collection and award will be held in the form of a conference on March 30, 2019 in Astana. 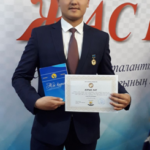 At the presentation of the collection are invited to all the “Best Students”, included in the collection. The final conference program will be sent by March 10 to selected students. 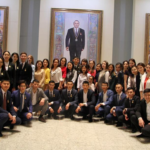 At the final conference, famous people of the country will give badges, as well as guided tours of Astana, a coffee break, visits to the cultural centers of the capital (museum, etc. ).